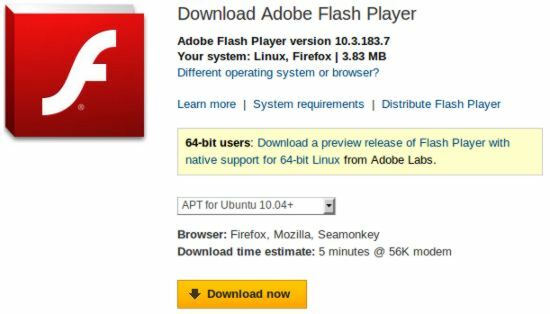 adobe flash plugin will install with that lot. 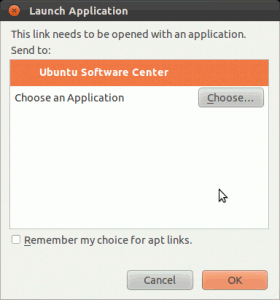 how come it doesn’t work on my ubuntu 11.10 find it diffiult to download..any suggestion pls. Your blog is more accurate than the others out there. Thank you for your efforts. Thank you so much! It worked flawlessly, and was easy to follow. Flash player is not more freee. Lots of dificulties in installation everywhere, ubuntu, 111.01, android, etc… . As java7 oracle they are dificulting the things for linux and android users. Then if i my computer is not conncted to the internet your advices doesn’t help offline user please!